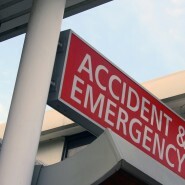 A major frozen food manufacturer has been fined £800,000 over safety failings, after an employee nearly lost his arm. 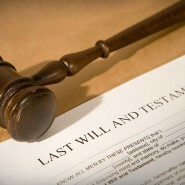 The Law Society has urged people to make a will this Dying Matters Awareness Week, to avoid leaving problems for bereaved family and friends…. 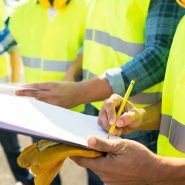 Two construction companies have been fined for safety breaches following separate investigations into reports of cases of carpal tunnel syndrome and hand-arm vibration syndrome to employees.